I would like to share with you the top 10 things that made February special for me. This post has been linked up with Emmy Mom here. 1) I volunteered myself, (rather stupidly) to climb Mount Snowdon for Comic Relief with a bunch of other bloggers. I knew this was going to be a challenge like I have never experienced but I was up for it. What a way to kick March off hey? 2) My Little Man turned 2! It seems wrong for him to be 2 years old already but he had a lovely day with gifts, cake and a very nice meal out with just his Mummy, Daddy and big sister Midge. 3) I woke up the day after Valentines Day and was presented with a huge bouquet of flowers, a large glass of orange juice and a yummy cooked breakfast from my Husband. What's not to love about that? 4) I discovered the best dairy free chocolate spread in the world and ate so many pancakes because of this. I don't feel guilty in the slightest because these were the best pancakes I have ever consumed! 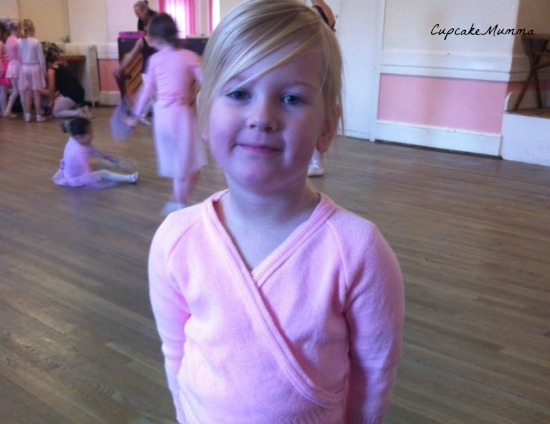 5) Midge has been doing really well with her ballet and I am so proud of her for finally feeling able to take the classes on her own like most of the other pupils there. It's taken about 7 weeks for Midge to feel okay with the fact I'm not in the same room as her. Instead, I've made sure she knows I'm just outside the door. 6) Yet again I sent out a gift to an unsuspecting friend who needed a smile put back on her face. I'm pleased to say my gift went down well and I'm still feeling optimistic about my Year in Gifts mission. 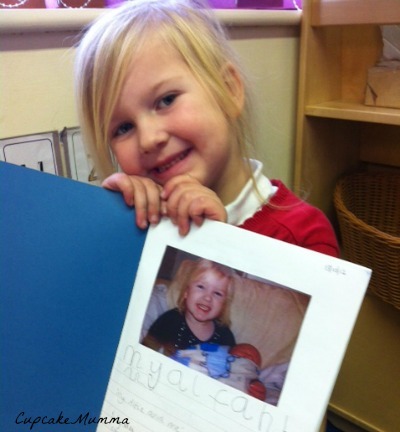 7) I went to an open day at Midge's school where I got to look through her work books. I was so proud and I can tell she's proud of herself too which is just wonderful. 8) I completed another 2 units for my Anatomy and Physiology coursework, leaving me with just 5 more units until I am ready to revise and be tested on all my knowledge (which currently is actually very little!) Still, I'm very glad I'm over half way there. 9) Due to a back problem, Husband returned early from work one night this month, then ended up having 2 days leave before returning to work and then being off for a tooth extraction before the weekend. This isn't good at all you're thinking right? Actually, we got to spend some much needed time just cuddling on the sofa and being 'us' despite the occasional whimper which just made me cuddle him more! 10) Our savings for our holiday in June are starting to look really good at last which means we can finally look forward to seeing family, exploring Cambridge and hopefully meeting a friend I've known for a very long time but am yet to meet! What were the best bits you could draw from February? I hope March is good to you all and you never know, I might be on time with the next one! Aw that's so sweet about your little ballerina feeling ready to do it alone! Oooo I am trying to convinve Papasaurus to let Ozzy do ballet. I kept getting replies of 'how about karate?' but I am persistent if nothing else! Awesome list!! And love that you found the silver lining in your husband's back problem! That is a special gift that not too many people have. Looked like Little Man was really enjoying his food. And so many awesome thinks for Midge! Even though it took her a while to get used to being at ballet she did it! Thanks so much for linking up.